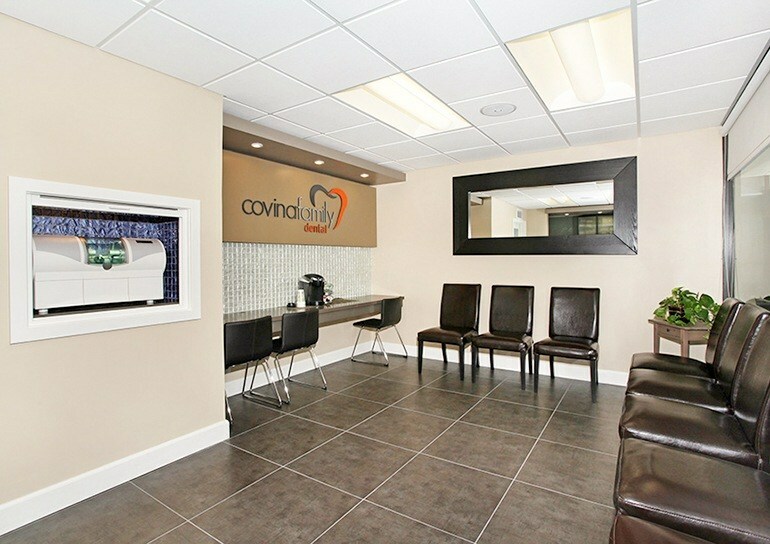 At Covina Family Dental, we want our patients to feel at ease. 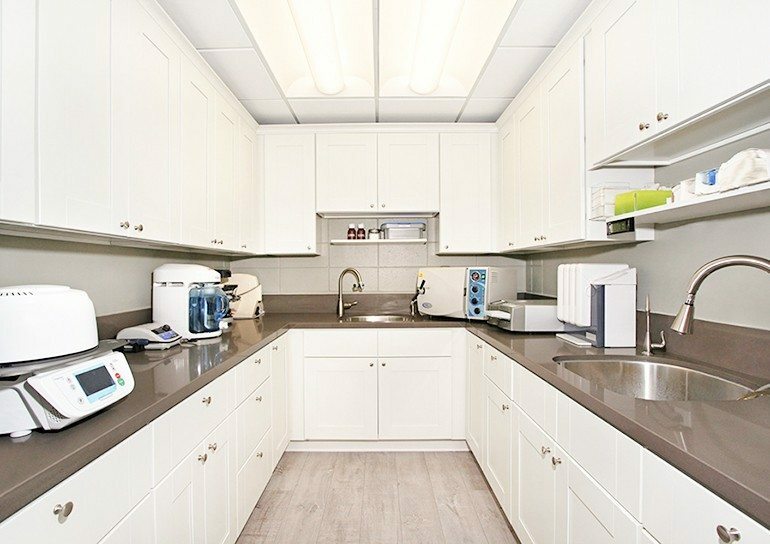 That is why we offer a comfortable, calming environment equipped with the latest dental technology and tools. 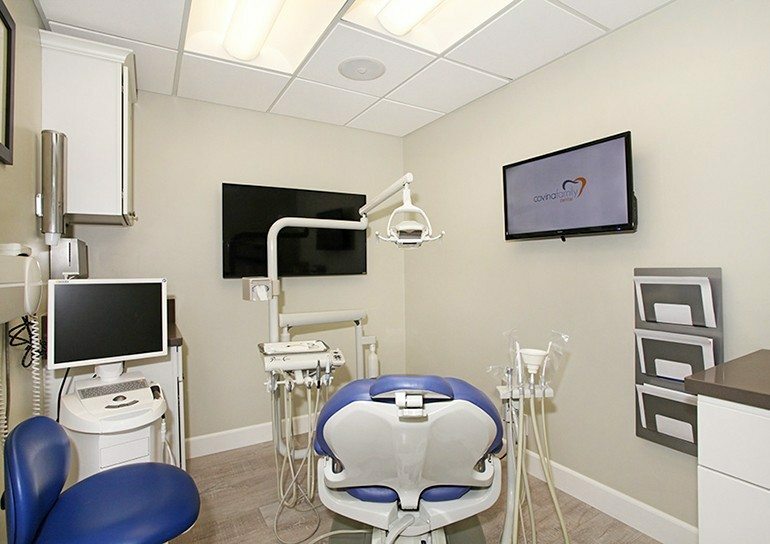 You can help yourself to a warm beverage while you wait in our lobby, or you can watch television while you relax in one of our cushy dental chairs. 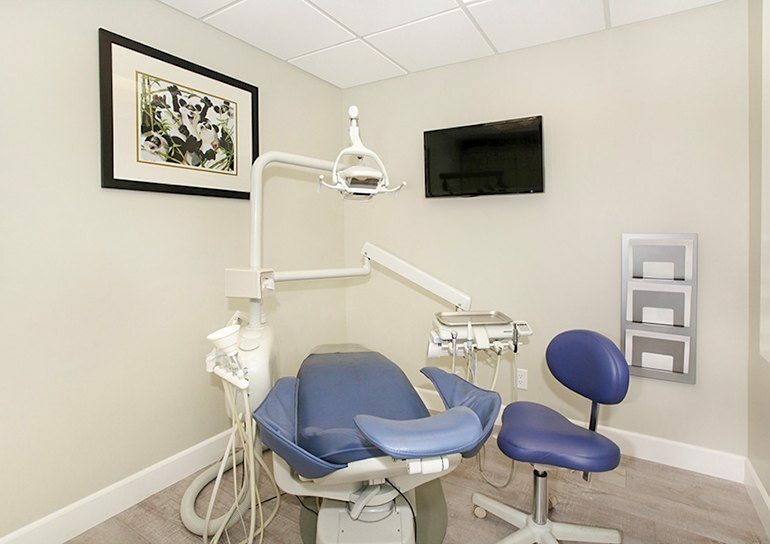 Our goal is to help you breathe easy while we tend to your oral health. 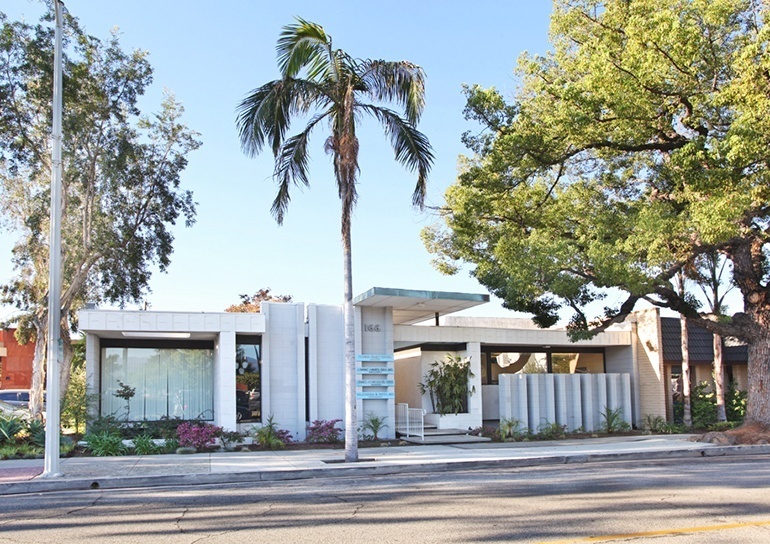 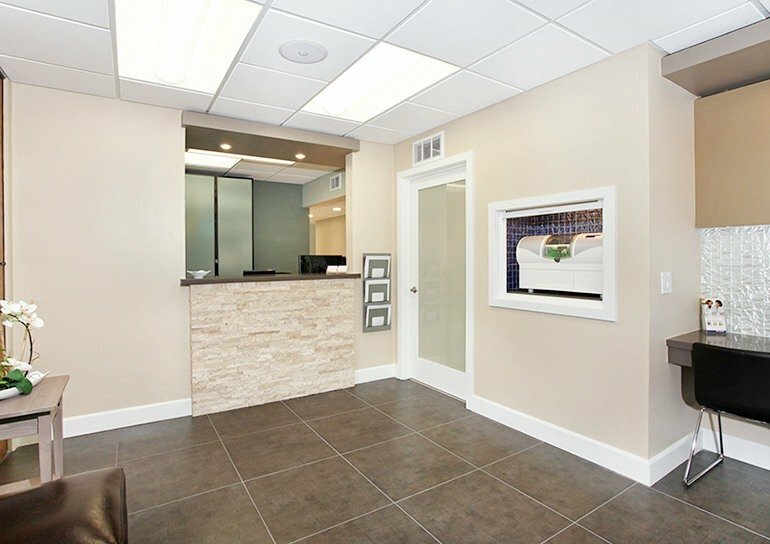 Peruse the photos below to take a virtual tour of the welcoming surroundings at the Covina Family Dental office.